This year will prove no different with the competition getting harder each year. What is different this year is Tech Storm is the running in the Grand Finalist of the category “Best Innovative Start-up (Early Stage)”, so it’s double exhilaration for us. The SiTF awards seeks to recognize innovative applications and solutions developed within Singapore. Judges are carefully selected distinguished and successful individuals from across many industries in Singapore such as the Housing and Development Board, A*STAR, MediaCorp, Infocomm Development Authority of Singapore and the Ministry of Manpower Singapore. We have put together the first of two listicles we believe to be the hottest contenders for this year and will hopefully also provide some insight into the SiTF awards. Spiking is an app that tracks stock moves made by experienced and sophisticated investors including blue whales and millionaires. 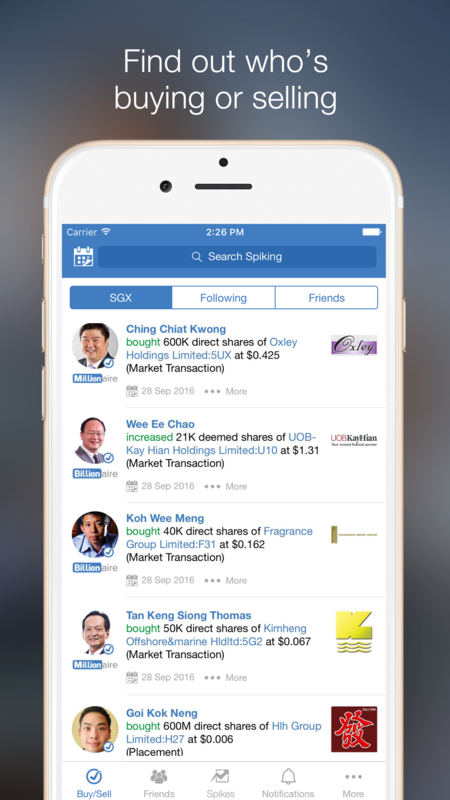 The information is consolidated from the information published on the Singapore Exchange and pushed to mobile devices in an easy to read, social media like format. This information can then be used by investors to make informed decisions on trades and made aware of unexplained spikes in market activity. When asked about what spiking can do for people who are interested about investing, Founder and CEO Clemen Chiang had this to say "Spiking seeks to democratize the stock market by arming investors with trading information of verified Blue Whales, Millionaires, and Billionaires. Spiking eradicates barriers to intelligence gathering due to weak social connections or limited access to news from corporate boardrooms." Spiking seeks to help people make more money, educate themselves about investments and makes investing as accessible as possible and demystifying investment as a whole. Early Coders is a school which seeks to teach children how to code from an early age with their proprietary learning software. 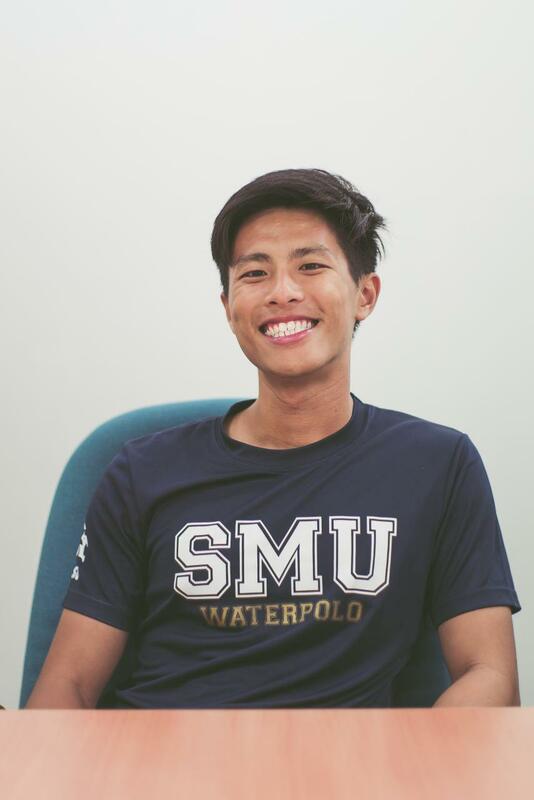 The lessons are conducted at the Singapore Management University or, through content workshops online where instructors can remotely review the student’s code and track their progress. We live in the digital age and having children develop and learning how to code will help to set them up for success in the future. ARK is an intelligent device able to detect abnormal sounds such as screaming, a baby crying and even someone yelling for help. Comprised of a motion sensor and camera, ARK is a simple and effective solution to get help to your cared ones at home in the event of an emergency. ARK does not require anything to be worn by a person and will alert you upon detection of any unusual activity. Designed to be affordable and having incorporated features requested by early adopters, ARK seeks to provide users with a peace of mind. Mr Tan Yeow Kee’s advice to anyone is to “Get out there and do it”. Home security is something that should never be taken for granted and having an affordable device that can help alert us should something happen can be a valuable device to have. 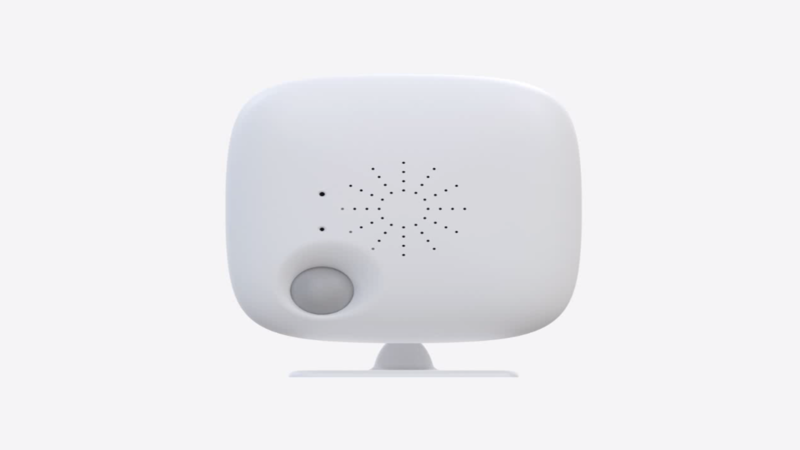 The device will also fit in nicely with other smart home devices. Find out more about the former Chairwoman behind SiTF Awards Shirley Wong's 3 Tips for Startups. Fancy A Drone Serving Your Beer?